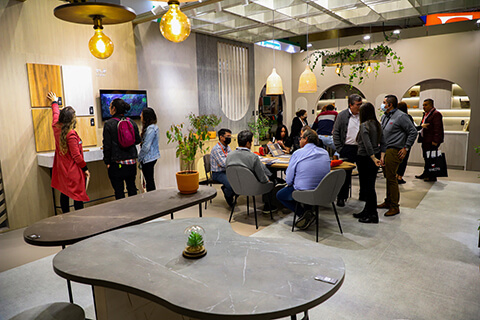 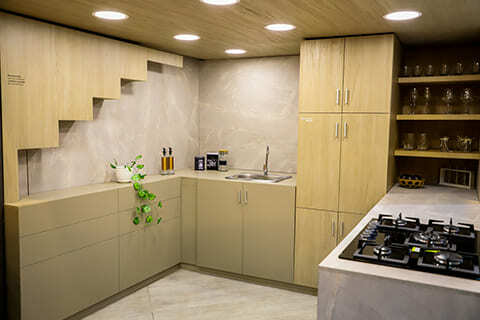 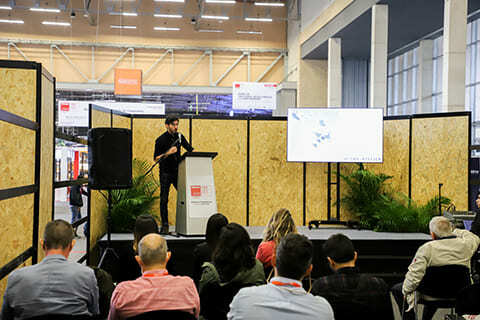 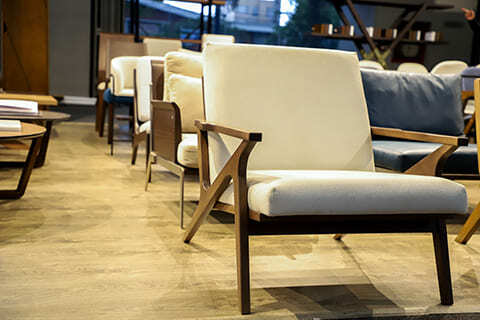 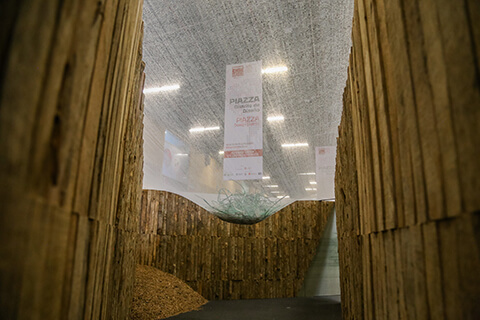 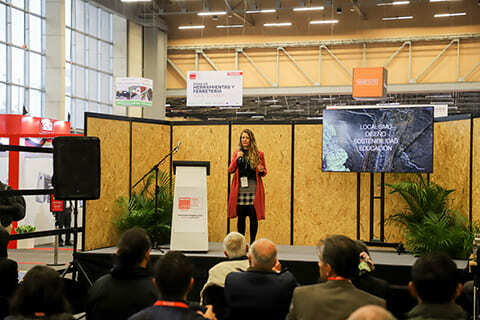 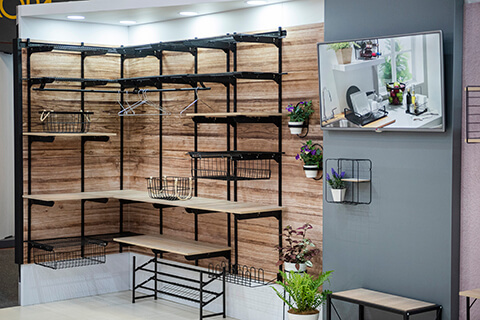 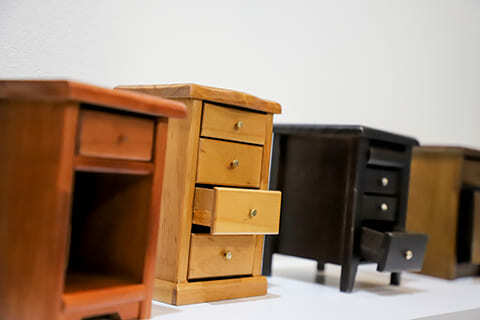 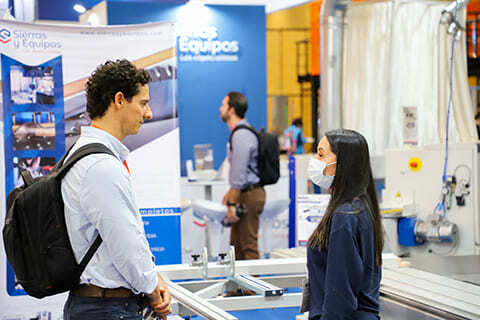 interzum bogotá, formerly known as Feria Mueble & Madera, is the leading trade fair for industrial wood processing and furniture manufacturing in Colombia, the Andean region and Central America. 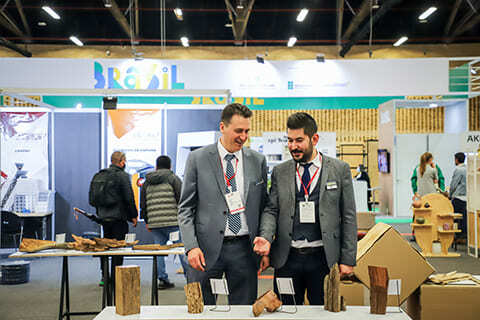 The exhibition offers a wide range of machinery samples, supplies and services for the wood processing and furniture manufacturing industry. 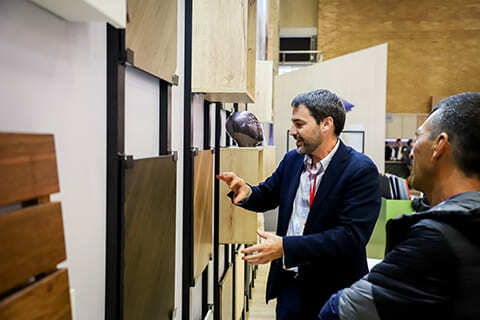 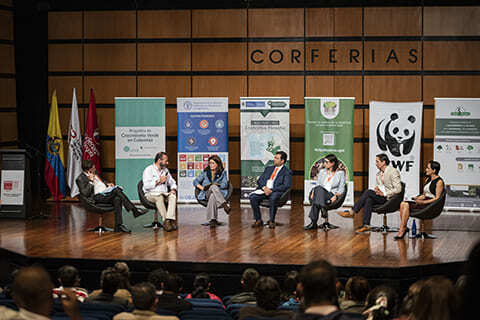 Be part of the only scenario in Colombia focused on the furniture and wood industry that meets the needs of supply and updating of the forestry, wood and furniture sector. 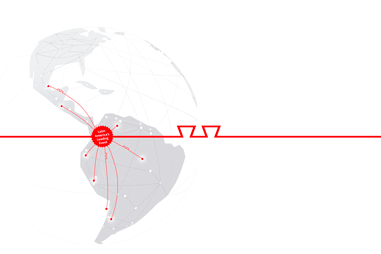 Expand the portfolio of clients throughout the value chain by including the forest segment! 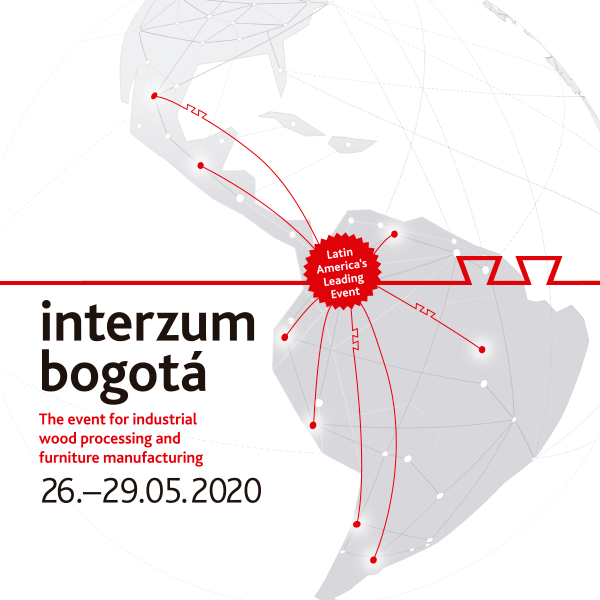 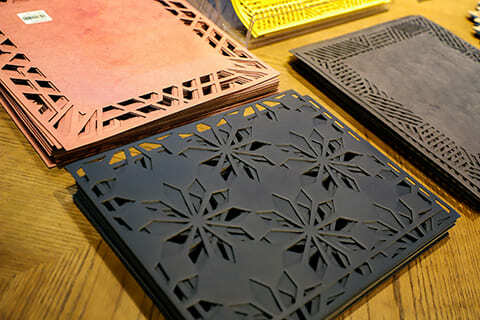 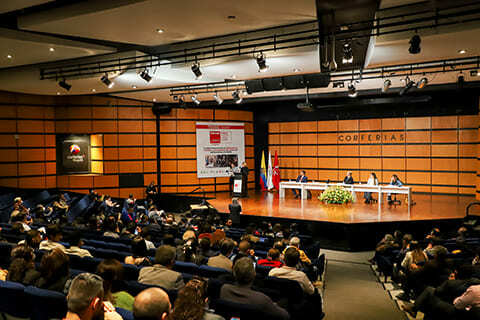 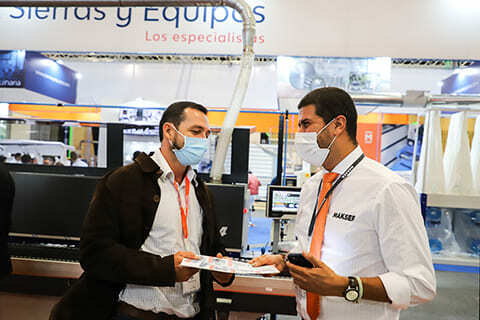 Interzum is expanding its worldwide trade fair network in Colombia. 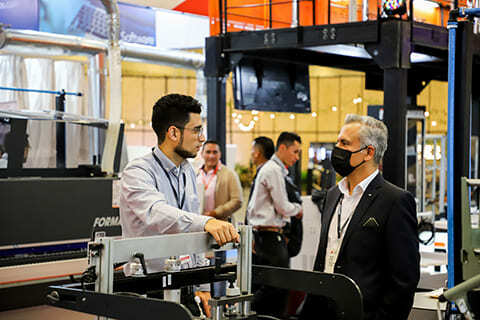 From 6 to 9 March 2018, 192 exhibitors from 16 countries presented numerous new products, industry trends and innovations to 13.437 trade visitors on exhibition space covering 15,000 m2. 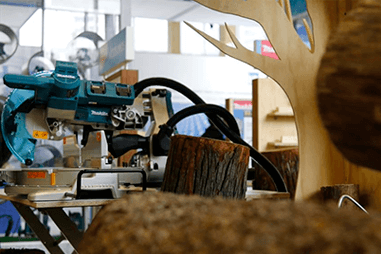 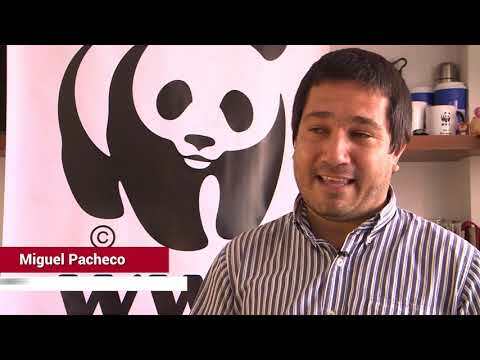 Two Chilean companies will be part of the XIV edition of the Technological and Industrial Trade Show of Wood and Furniture. 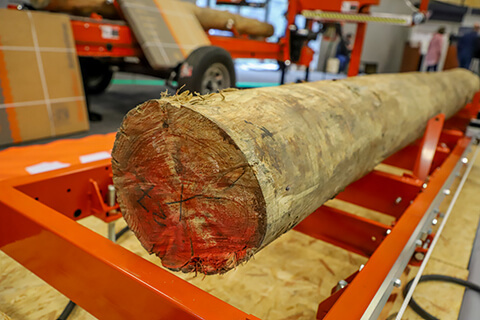 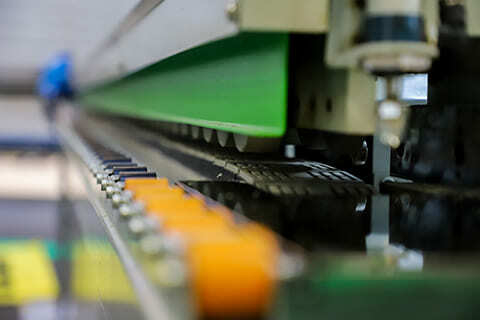 Each will show the latest innovations in machinery and software for the forestry area.